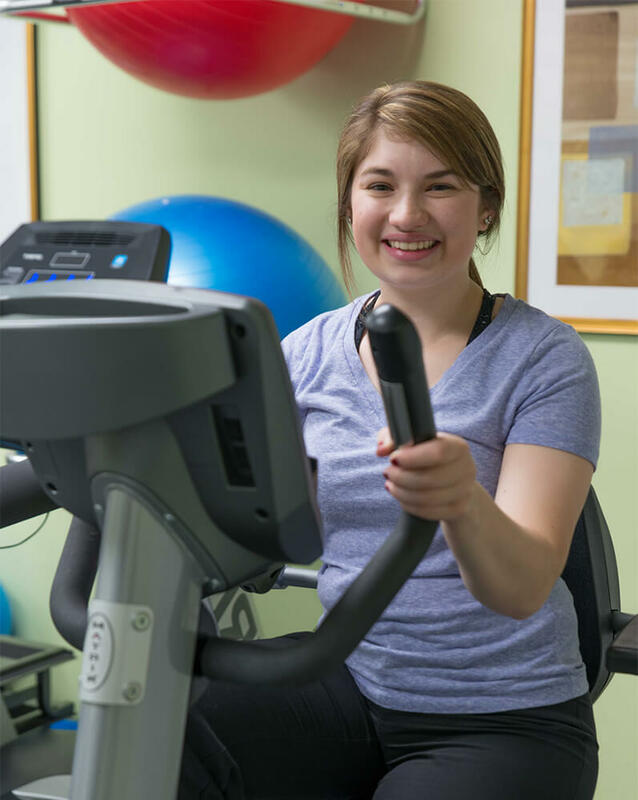 Physical therapy is the heart of our facility. We provide a comprehensive range of physical therapy services that are delivered by our knowledgeable, compassionate, and highly trained therapists. Injuries can occur anytime and anywhere – at home, work, school, or while engaging in leisure activities. 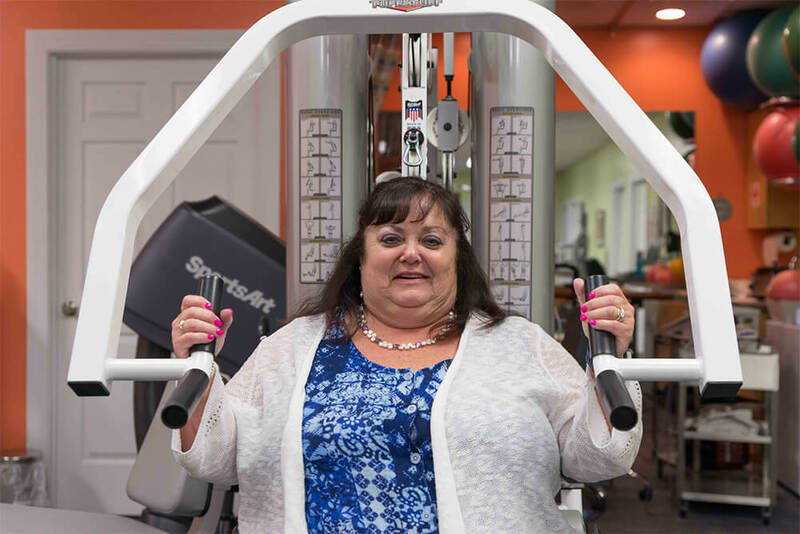 Recovery can be a slow and painful process, but with the help of specialized therapies, recovery can include muscle strengthening and pain reduction. Our therapists will create an individual plan of care that is specifically tailored to your specific injury and rehabilitation needs. Our focus is to be responsive to your needs.